Prof. Dr. Reinhold Mauer works since 1995 as attorney and lawyer in the labor- and employment law department of HÜMMERICH-legal in Bonn, Germany. Since 1997 he is a certified specialist in labor and employment-law. Reinhold Mauer was born in 1967. He is married and father of a son. Prof. Dr. Mauer focuses on the field of International Labor Law, including international wage-tax-law, social security and work-permits. His clients are International Enterprises as well as Expatriates around the globe. Prof. Dr. Mauer is well known as an author on the topic of international assignments of employees (expatriates). He is editor of the book „Personaleinsatz im Ausland“ (“International Assignments of Employees”) and Co-Editor of the standard reference “Formularbuch Arbeitsrecht” (“labor law – texts and samples”). Reinhold Mauer is honorary lecturer and since January 2015 also honorary professor at the University of Applied Sciences Dortmund. 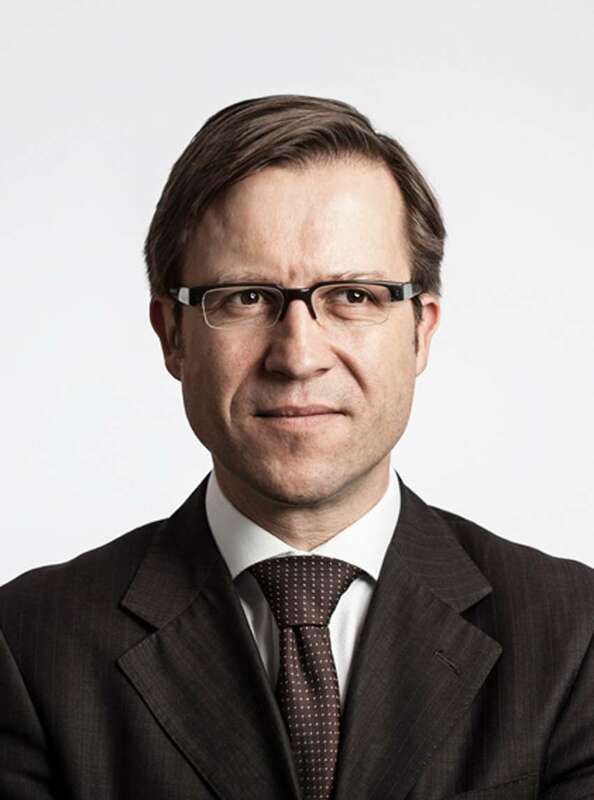 Attorney at Law (Germany) Dr. Christoph Schiemann joined HÜMMERICH legal in 1998. He was admitted to the German Bar in 1997. Since 2006 he has additionally been acknowledged as a specialized attorney in tax (Fachanwalt für Steuerrecht) and as specialized corporate attorney (Fachanwalt für Handels- und Gesellschaftsrecht) by the German Bar. Dr. Schiemann heads the firm’s corporate branch. He himself mainly advises in the fields of Corporate Law, M&A, Competition Law, Tax Law and some areas of Intellectual Property Law. His work for our clients in these areas of law occasionally involves White Collar Criminal Defense and Bankruptcy Law. In this context he also advises on Compliance and Corporate Governance. Dr. Schiemann communicates in numerous, mostly long-term mandates in English and is capable of drafting English contracts. Christoph Schiemann, born in 1966, acquired an American High-School-Diploma in 1985 and served in an international branch of former NATO-Headquarters for Central Europe in the Netherlands in 1988/1989. He was a scholar of the Konrad-Adenauer-Foundation during law school at the Universities of Regensburg and Wuerzburg. During this time he worked for a Member of the German Parliament (Bundestag). For his mandatory legal clerkship he worked in an American Law Firm in Orlando, Florida for four months. 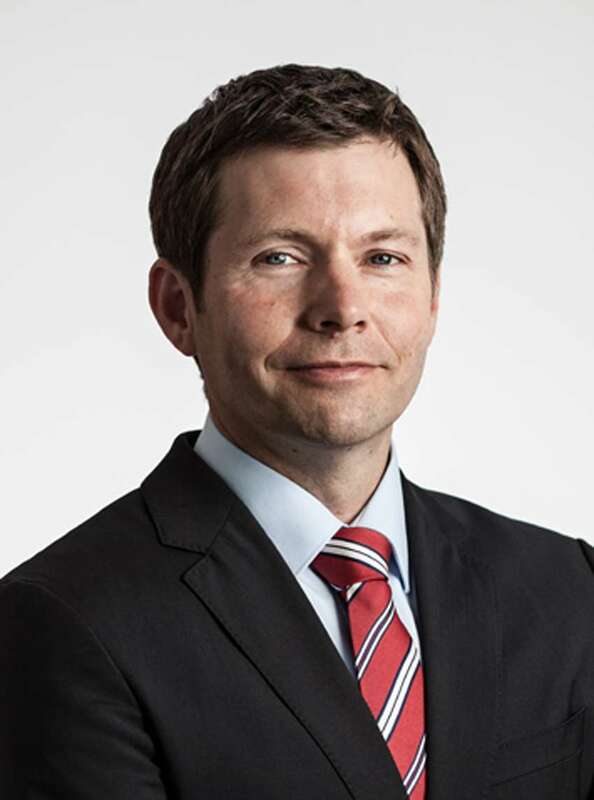 Dr. Schiemann was awarded with his doctor’s degree in 2003 from the University of Regensburg for a thesis on Comparative Law on the us trust as an estate planning instrument. His dissertation advisor was Prof. Dr. Dr. h.c. mult. Dieter Henrich (University Regensburg). Dr. Schiemann was a founding member of „Die Nachfolgeexperten e.V.“, an association of advisors for the succession in and transfer of corporate assets. He is one of the few individual members of the “Internationaler Demokratiepreis Bonn e.V.“ He served one term as President of one of the Lions Clubs in Bonn. He is Chairman of the Board of a large (according to the German accounting laws) corporation in the Cologne area. Christoph Schiemann has two kids and lives with his family in Bonn. Katharina Weiler was registered as a lawyer in 2013. She has joined the team for inheritance law at HUEMMERICH legal in 2016. 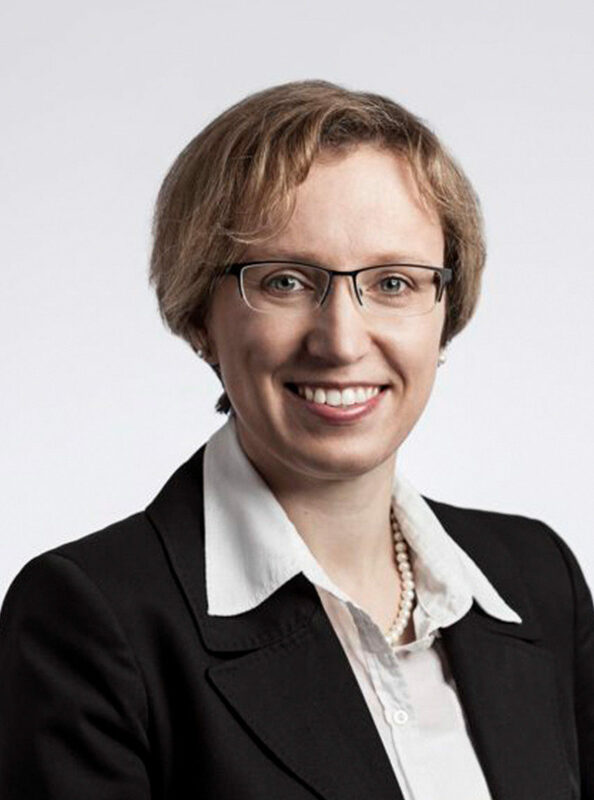 Mrs Weiler is a certified mediator (Hochschule Darmstadt – University of Applied Sciences) and has successfully completed the theory course of a certified inheritance-law specialist. She publishes articles in scientific journals and gives lectures for non-profit organizations involved in the area of inheritance and senior law. Katharina Weiler was born in Poland in April 1981 and moved to Bonn at the age of seven. She maintains good contacts with specialized law firms in Poland. After spending a semester in Brisbane, Australia, she studied law at the University of Bonn and after passing the first state examination, she was scientifically active there and worked as a lecturer. She completed her legal clerkship in the Cologne Higher Regional Court district where she acquired her first experience in court orders of guardianship. Mrs Weiler is married and mother of two children. She is business fluent in English and Polish and speaks French and Spanish. In her leisure time, she is active in sports and enjoys hiking with her family and her dog. As a trained lifeguard and a volunteer, she gives swimming lessons. She enjoys playing instruments or supporting her gospel choir as a solo singer.